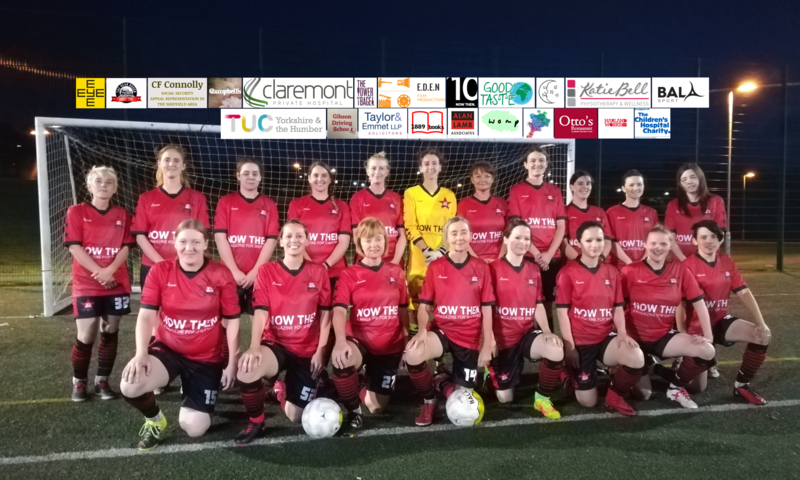 The AFC Unity Jets – our newly-created second team – have returned to their “hangar” as the AFC Unity Board of Directors have decided the side will not finish this season in the Sheffield & Hallamshire Women’s County Football League. 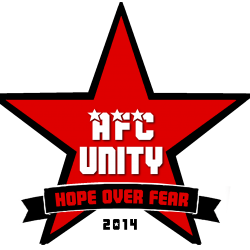 An audacious experiment, the AFC Unity Jets took off last summer when demand was so high that the decision was made to introduce a second team as a way of giving previous first team players more much-needed game time, as well as offer opportunities to others who wanted to experience competitive football with less commitment – resulting in a squad of over 16 registered players throughout the season but not all available for matches. Despite heavy defeats against much more established teams from far bigger clubs, the AFC Unity Jets kept their spirits high and ran until almost the end of the extended season, after several players moving on lowered matchday numbers further and finally necessitated its winding up. As part of our upcoming annual spring break – and in the midst of speculation on the league having two divisions, or even with AFC Unity facing a return to Division 3 – the organisation will undergo an exciting restructuring and, as part of that, revert back to having one team next season, so our award-winning, strictly independent women’s football club can focus all of its limited resources on a strong squad of 25 players to get the club focused for further success in the future. This team is sure to be comprised of some current AFC Unity Jets players, as well as most players from the injury-hit first team. Announcements and invitations to try out for the team will be made soon. The AFC Unity Jets reflect the organisation’s dedication to increasing opportunities in football for women of all backgrounds, at all levels – and alongside the Solidarity Soccer initiative, several other projects will be announced in the near future.